Do You Need Your Background Checks Integrated With Your Applicant Tracking System (ATS)? Do you have a provider that can integrate with providers such as iCIMS, Workday or Successfactors and many more? experience and team to get the job done quickly and on budget. Contact us today to get details on our fast and affordable integration solutions. 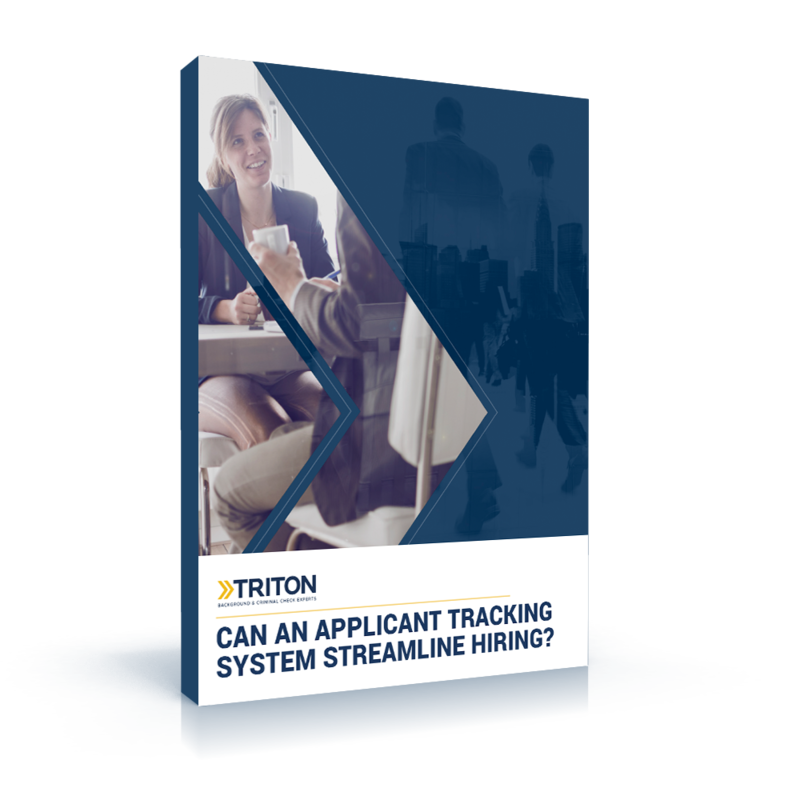 Curious about how an applicant tracking system can improve your hiring process? Learn more about how to integrate this technology into your current screening strategy.